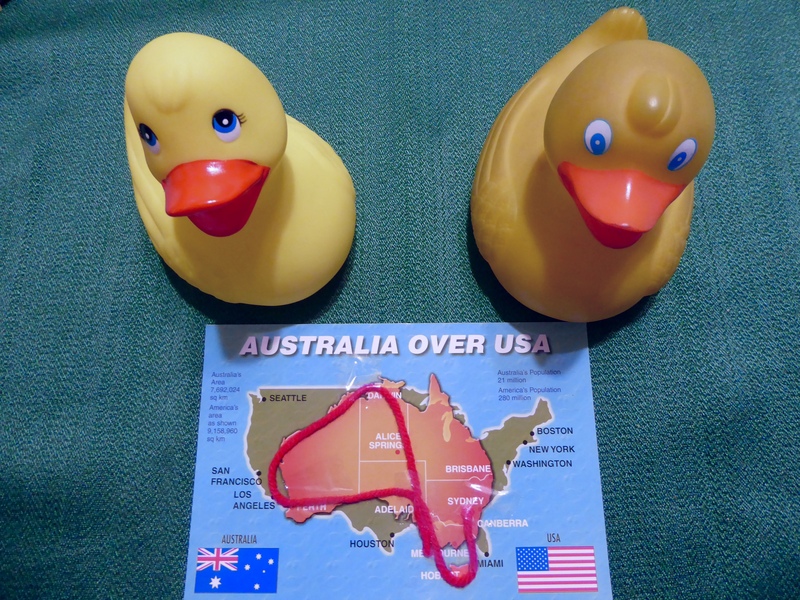 Zeb and Eider Duck spent a couple months in 2015 exploring Australia. We have been showing you what we found during our time, but this week we want to share our favorite Australian memories with you. We liked this post card from Australia showing a map of Australia on the map of the United States. Gives a good idea of the distances involved. The red yarn shows where we went. After a couple days in Sydney, we flew to Hobart, Tasmania. Such a beautiful island! 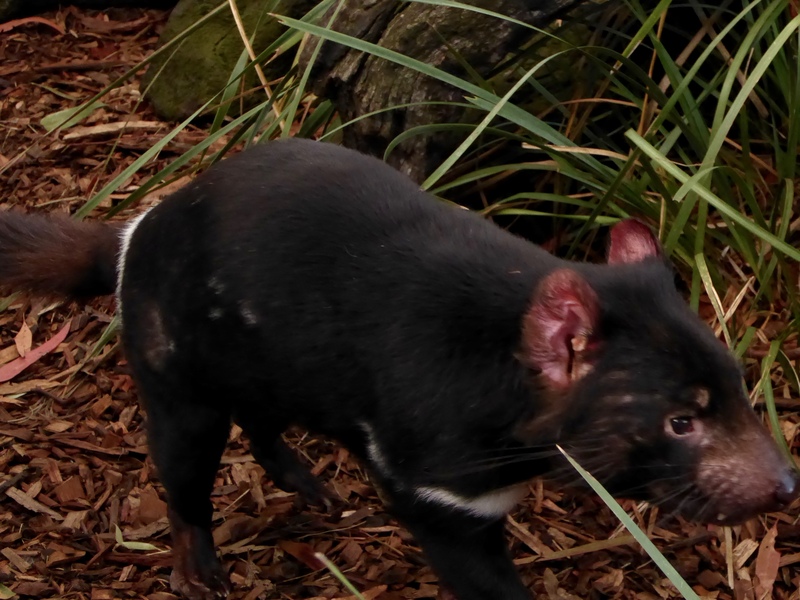 The Tasmanian Devil is now found in the wild only in Tasmania. This Tasmanian Devil was running a lot. He has nice red ears. We thought he was rather cute. 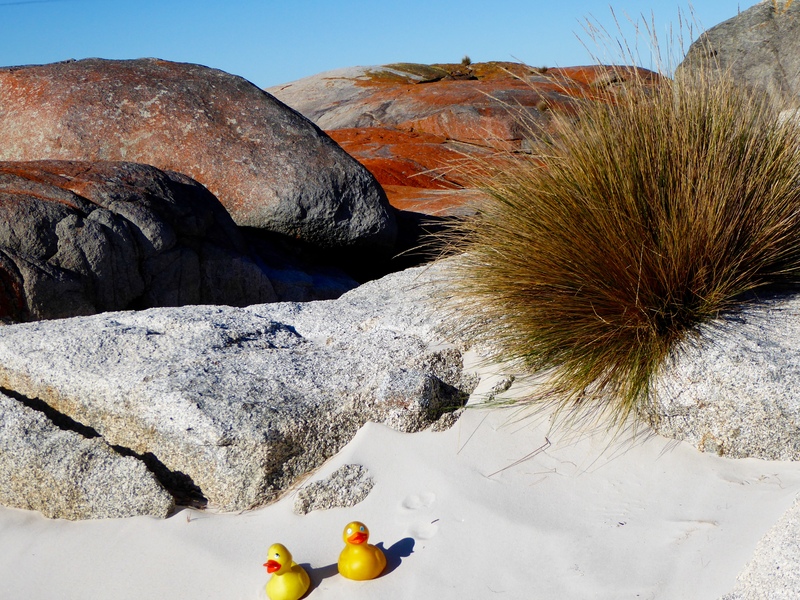 Another famous destination in Tasmania is the Bay of Fires. These rocks gain color from the lichen on them, and the white sand was so soft and the water so blue. Sitting in soft white sand, near orange boulders and blue water. There is only ocean between Antarctica and Tasmania, so the water is pretty cold. Tasmania is perfect for camping, hiking and other outdoor activities. 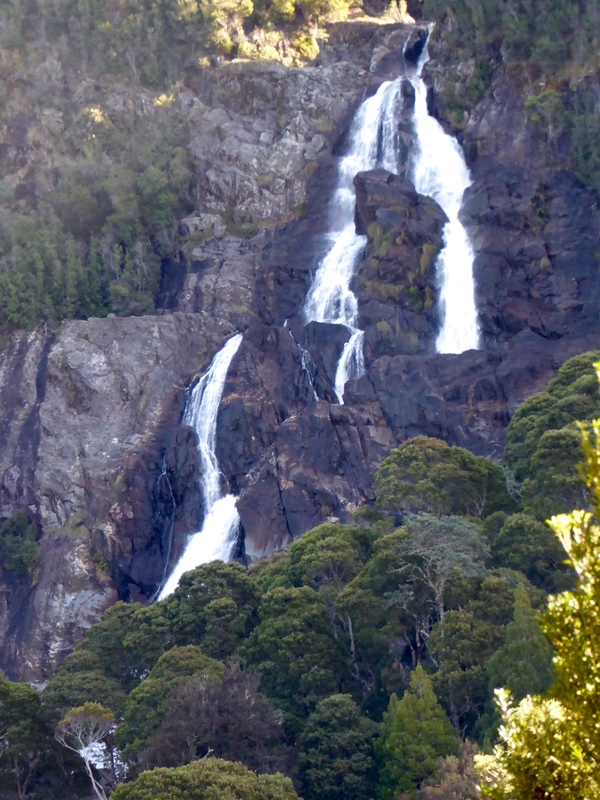 The St. Columba Falls are spectacular. 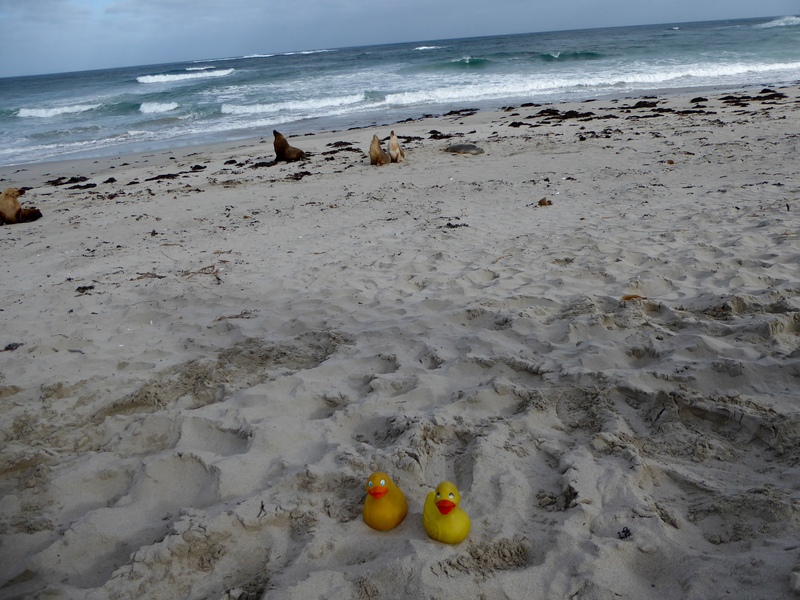 From Tasmania, a short flight to Adelaide and a short boat trip took us to Kangaroo Island. 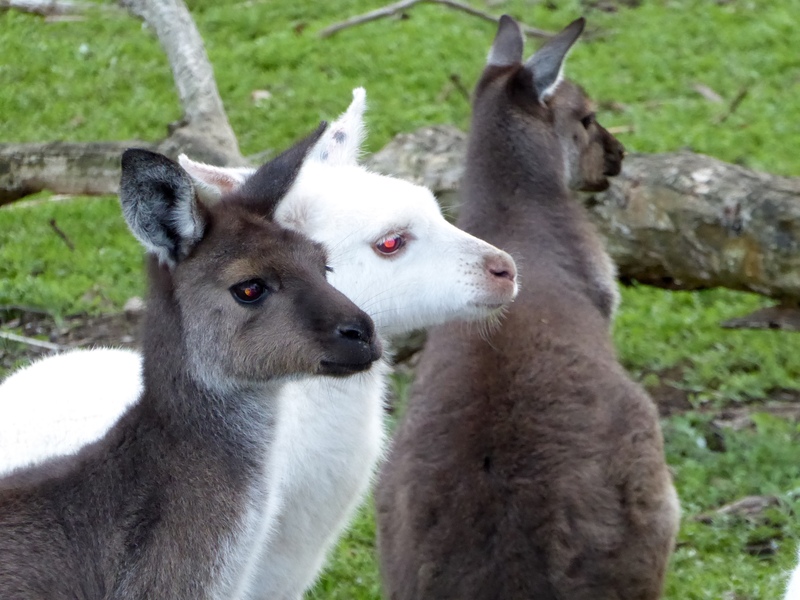 Of course, the kangaroos, white and brown, were the stars of the island. There was much competition for top spot with the seals and sea lions and the breathtaking scenery. These guys were so cute! A few days later we took the boat to Adelaide. While in Adelaide, we enjoyed the free city buses. 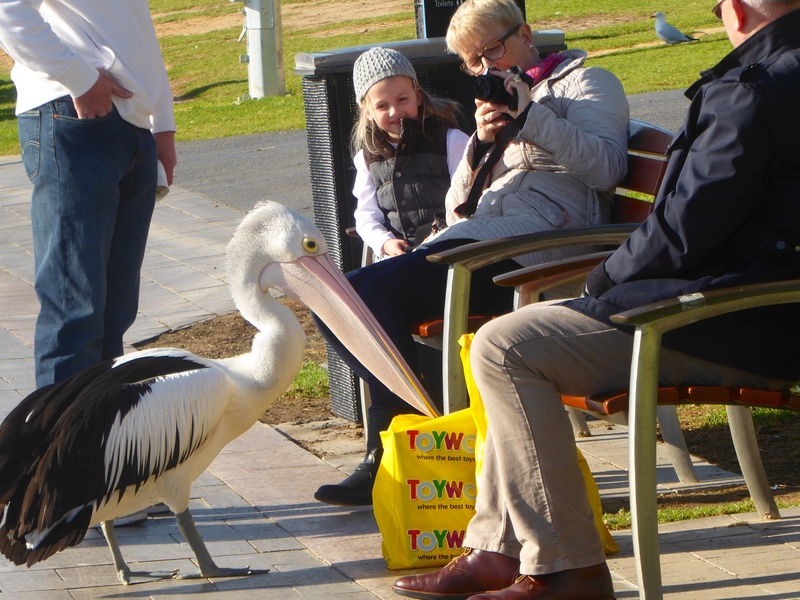 In the city park, the pelican was friendly and curious. 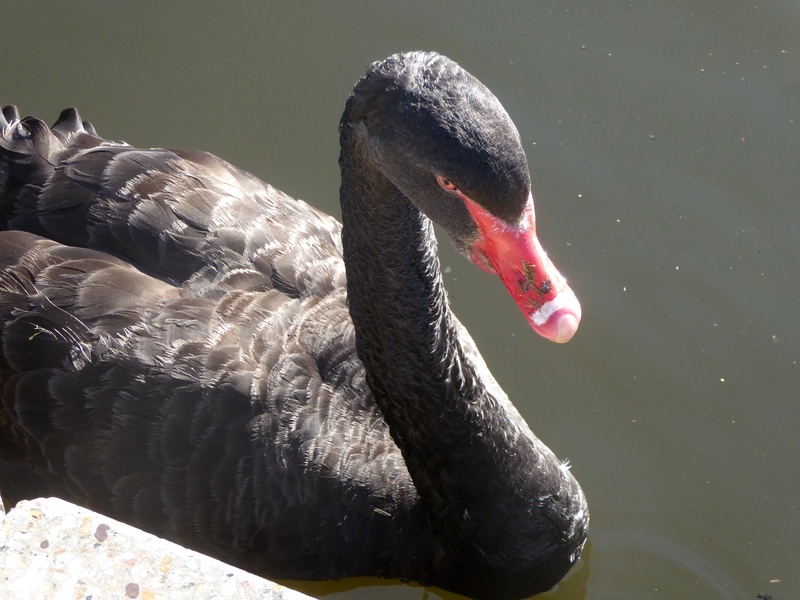 We were told that black swans are only native to areas south of the equator. Australia has great trains. 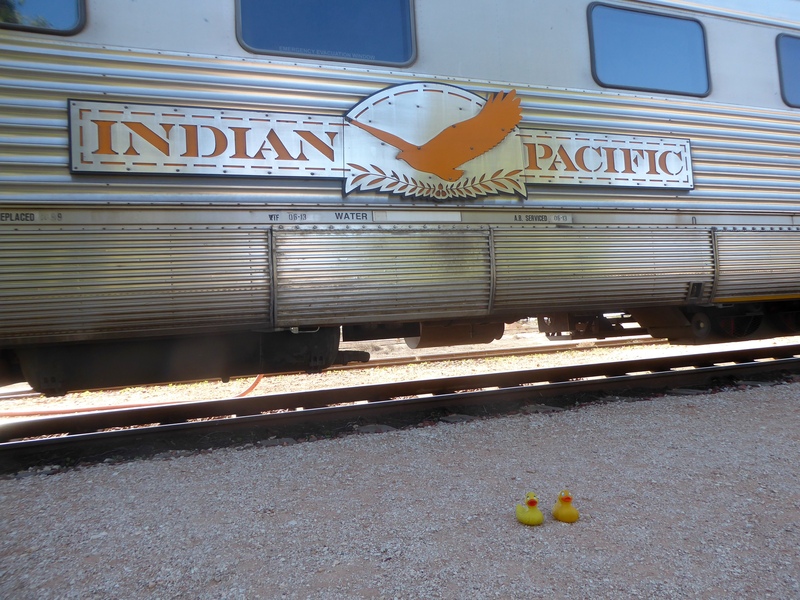 The Indian Pacific Railway took us across the Nullarbor Plain to Perth. 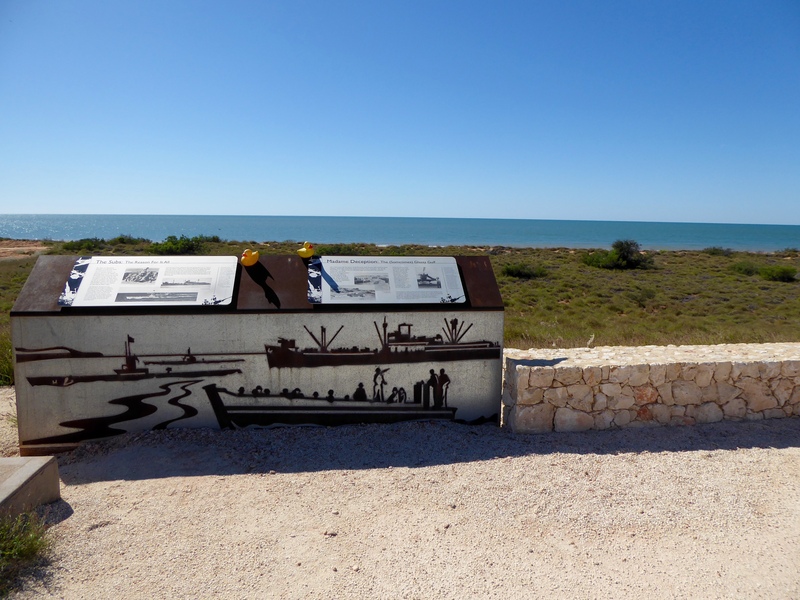 The Indian Pacific Railway connects the Indian Ocean and the Pacific Ocean. 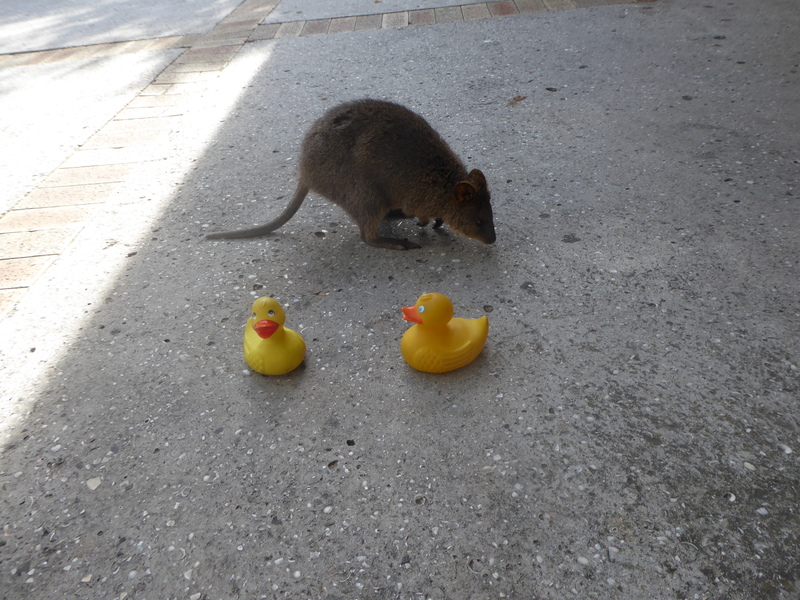 From Perth a great boat trip took us to Rottnest Island, a pretty island and home to the quokkas. The quokka is our new friend. He is a marsupial and hops similar to a kangaroo. Back in Perth, we again utilized free city buses to explore the city. Obtaining a rental car, we drove up the west coast of Australia. We highly recommending driving along the coast. The roads are good, the scenery perfect and people very friendly and helpful. Also free tourist information is available. 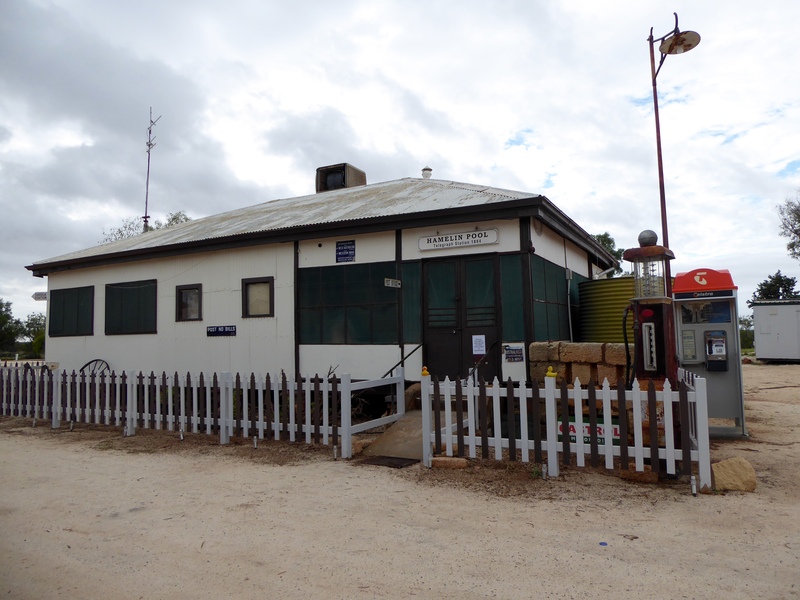 At Hamlin Pool, we went inside the telegraph station. This is where an Australian lady, using Morse code, helped NASA when our communications system had problems during a space mission. The shell blocks were great to see. This area of Australia was the only time we saw these shell blocks. 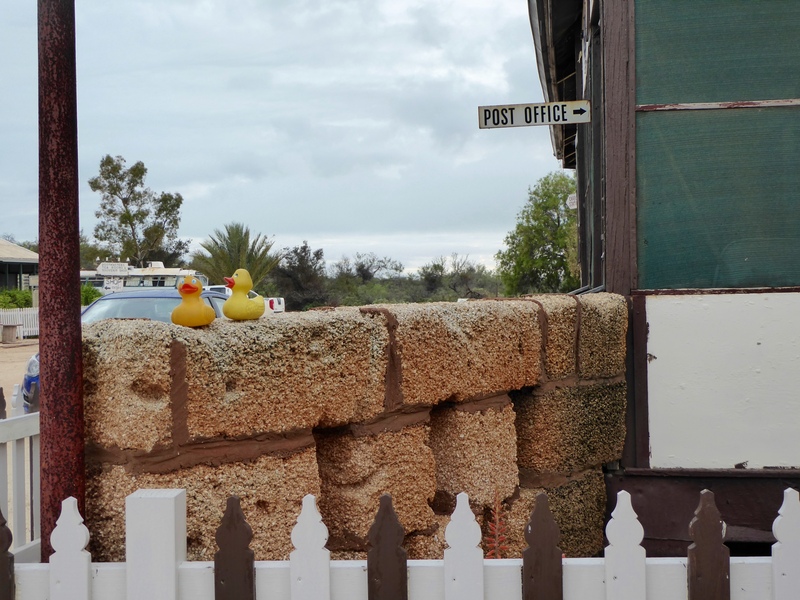 We visited the second and smallest country on the Australian continent, The Principality of Hutt River. We needed and had our passports stamped here. If you are in the area, visit Hutt River and learn about the establishment of this independent principality. Continuing north along the Indian Ocean, we learned of several joint projects between Australia and the United States during World War II. This is the monument to Operation Potshot, one of those cooperative missions. We will continue with our Australian memories this week. We hope you will reminisce with us this week. 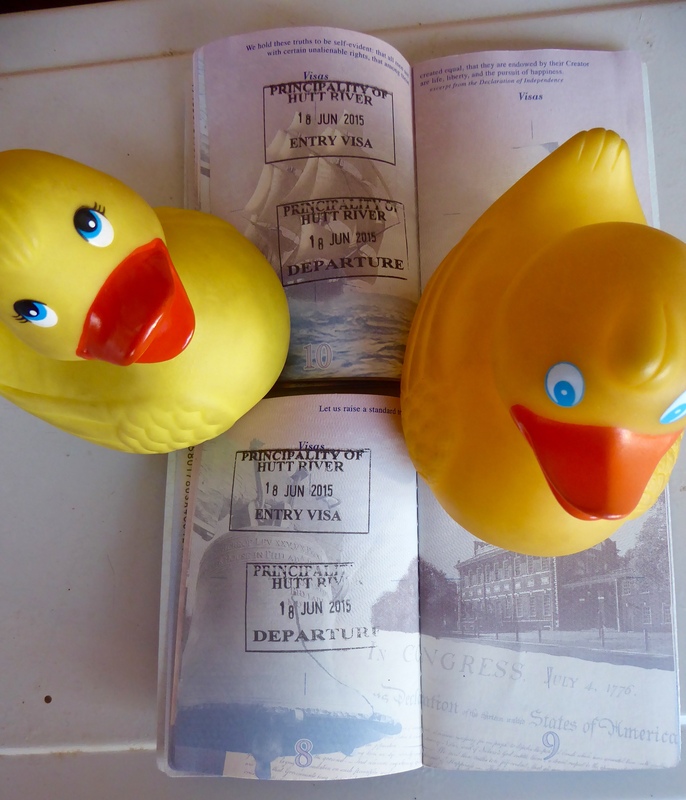 This entry was posted in Australia, Uncategorized and tagged Australia, Colorado Traveling Ducks, Hamlin Pool, Hutt River, Indian Pacific Railway, Kangaroo Island, Operation Potshot, quokkas, Rottnest Island, sea lions, Tasmania, white kangaroos. Bookmark the permalink.